Click here for a re-recording of the presentation by Greg Johnson. 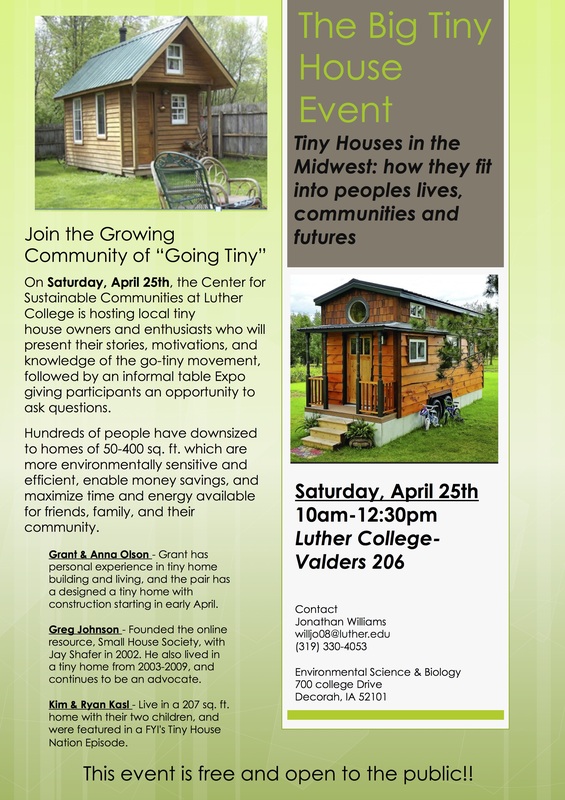 On Saturday, April 25th, the Center for Sustainable Communities at Luther College is hosting local tiny house owners and enthusiasts who will present their stories, motivations, and knowledge of the go-tiny movement, followed by an informal table Expo giving participants an opportunity to ask questions. 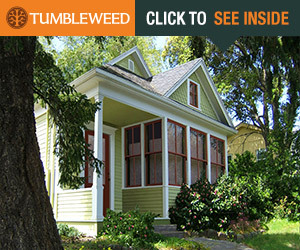 Hundreds of people have downsized to homes of 50-400 sq. ft. which are more environmentally sensitive and efficient, enable money savings, and maximize time and energy available for friends, family, and their community. Grant & Anna Olson – Grant has personal experience in tiny home building and living, and the pair has a designed a tiny home with construction starting in early April. 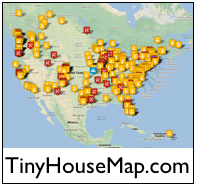 Greg Johnson – Founded the online resource, Small House Society, with Jay Shafer in 2002. He also lived in a tiny home from 2003-2009, and continues to be an advocate. Kim & Ryan Kasl – Live in a 207 sq. 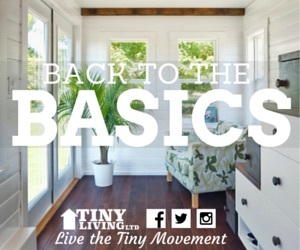 ft. home with their two children, and were featured in a FYI’s Tiny House Nation Episode. Below is the event poster as a JPG image file. Click the image for a larger view. Or, click here for a downloadable PDF version.